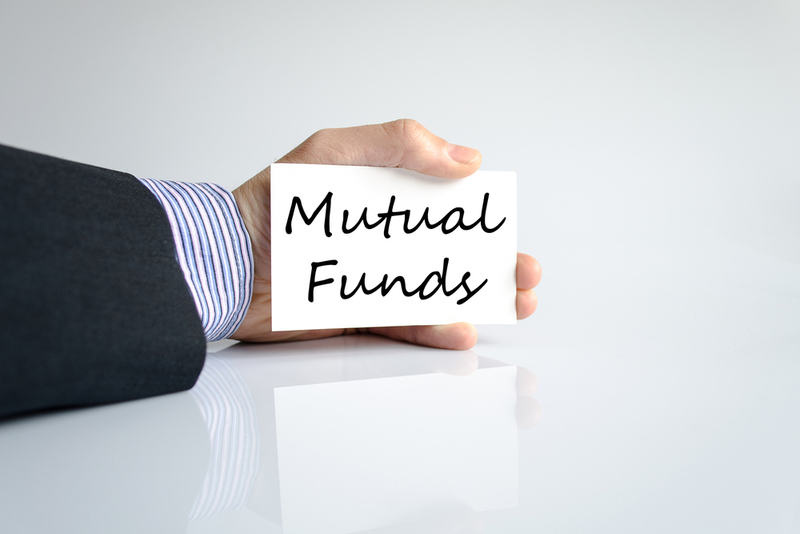 ICICI Prudential Mutual Fund recently launched a ‘Retirement Fund’, an open-ended retirement solution-oriented scheme having a lock-in period of five years or till retirement age (whichever is earlier). a. Pure Equity Plan - recommended to investors between 25-45 years with an aim to generate long-term capital appreciation and income generation. b. Hybrid Aggressive Plan - recommended to investors between the age group of 46 – 50years with an aim to benefit from asset allocation. c. Hybrid Conservative Plan- recommended to investors with the age group of 51- 56 years with an aim to generate regular income through investments predominantly in debt and money market instruments. d. Pure Debt Plan - recommended to investors between 56 – 60 years with an aim to generate income through investing in a range of debt and money market instruments. The equity portion of the scheme will be managed by Mrinal Singh and Ashwin Jain and the debt portion by Manish Banthia Anuj Tagra, and will have a minimum application amount of Rs. 5000 (an in multiple of Rs. 1 thereafter). Alongside them, Priyanka Kandelwal will be looking after the overseas investment for the fund. Investors can invest in growth and dividend options under the scheme. Currently, there is no exit load under the scheme.